Average office rents across Dubai softened by 4.3 percent year-on-year in the first quarter of 2018 despite greater activity levels, according to a new report. Knight Frank Dubai, in its Q1 2018 UAE Commercial market update, said the occupier market witnessed a strong start to the year with a clear uptick in demand. 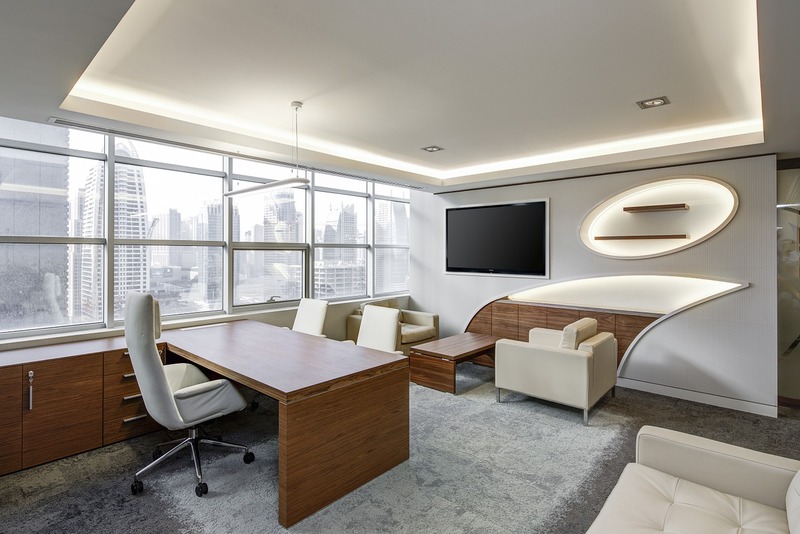 While there has been some expansionary activity-taking place in the market, the greater level of demand for new space has come from firms consolidating operations, the report noted. 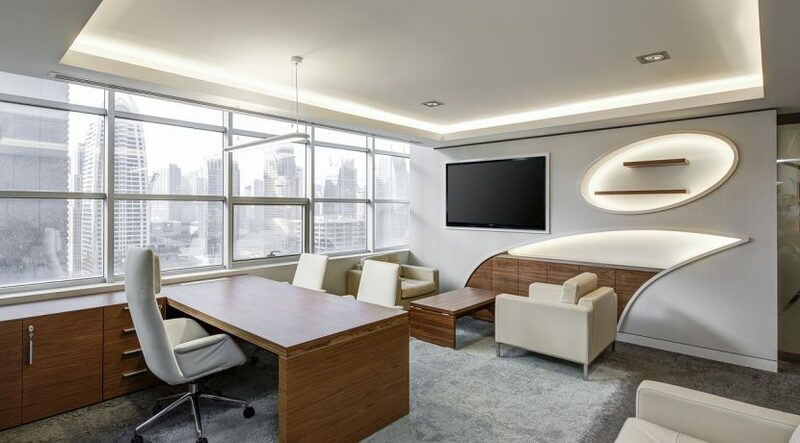 It added that prime office rents in Q1 registered at AED250 per sq ft per year, down 1.4 percent while grade A rents fell 7.4 percent year on year to AED150 per sq ft per year on average, with this rate likely to continue to slide “The current market is very much a tenant-favoured market,” said Matthew Dadd, partner, Commercial Leasing, Knight Frank. “As a result, some landlords are becoming more proactive in ensuring the longer term performance of their asset. The manner in which this has been carried out is similar across both fully fitted and shell and core products where incentives such as rent free periods, delayed rent escalations and free parking are being offered to entice tenants,” he added. Taimur Khan, senior analyst said: “Although we have seen a strong start to the year, we envisage that market activity will begin to slow in Q2, with rents likely to remain under some pressure.